This stunning quilt follows Canadian designer Lidia Froehler’s very successful Mystical Journey quilt. We are delighted to offer her newest program! This quilt creates a perfect medley of colors with Land, Sea, Sky for the light colors and Tuscan Charm for the darks (these are all batiks). These are sure to please. 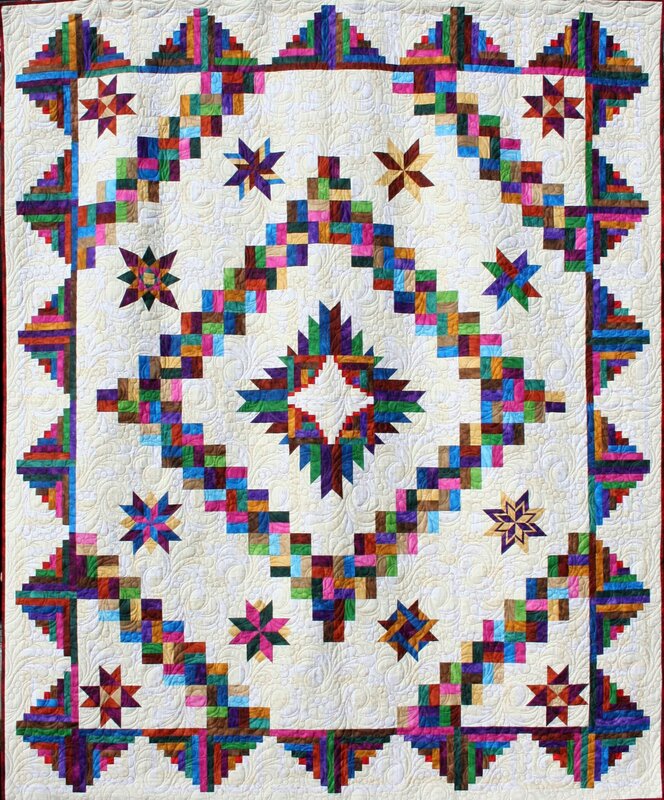 This program offers the simplistic beauty of a traditionally pieced quilt with a new twist to some stars. It was designed to enable a confidant beginner to learn more involved techniques over a 12 month period. This quilt will build confidence, improve quilting skills and take you easily through the process of making a queen/king size quilt. 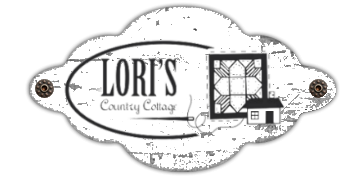 Your program includes a detailed pattern, fabric and binding to finish your quilt top. This project is only available as a Block of the Month. Full Kits not available at this time.